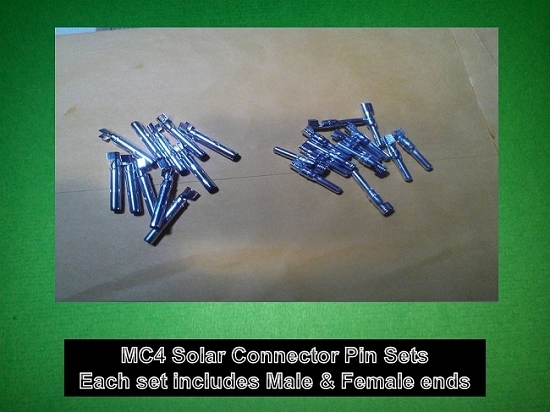 Purchase these MC4 Solar PV wiring adapters, they are the perfect choice to complete your system pv wiring the professional way. 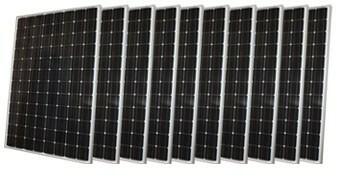 A well designed and constructed Solar PV System will provide decades of reliable power. 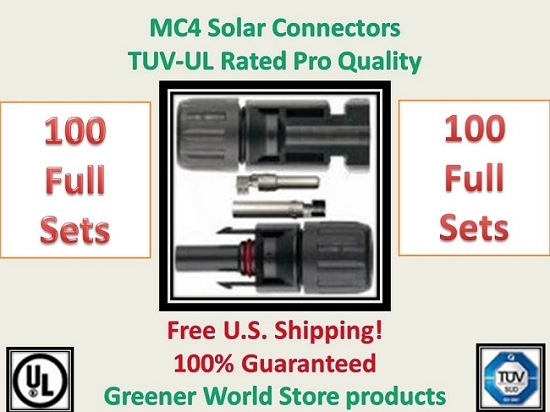 Use the Greener World Store MC4 PV wiring connectors for tight weather-proof connections. 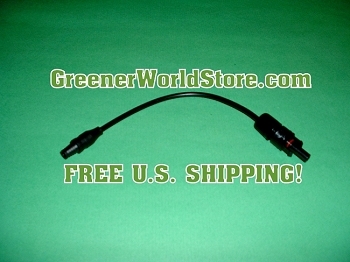 Do you need another type of Adapter? Just e-mail us for possible solutions - no extra charge for custom work! 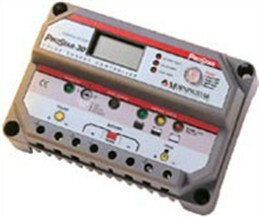 This is how you integrate the solar panels to charge controller professionally. Last piece of the puzzle for a long awaited project, tgif. Impressed by the quality of fit and finish. Placed in line to finish my system. Low prices and free shipping works for me. This is a specialized part not easy to find here. I love online shopping! 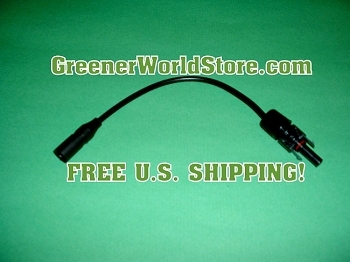 I forgot this last piece of my RV system, so I was impatient - shipped same day arrived 2 days, fit as expected. Price was good, customer service was excellent. Thanks!